Thanks for the beanie, Tania and Gucci Glasses are from Vision Spa. Especially if you work in an air-conditioned office, this look may be very familiar. I literally had a cardi on my chair as a permanent-resident because I would wear one everyday. I still wanted to keep it casual-looking so I didn't button all the way down. You can wear it as a top alone too but this particular cardi is rather sheer so a tube is needed. Leave the last 2 buttons undone and tie both sides into a knot. Secure by buttoning the last button so the knot doesn't come undone. 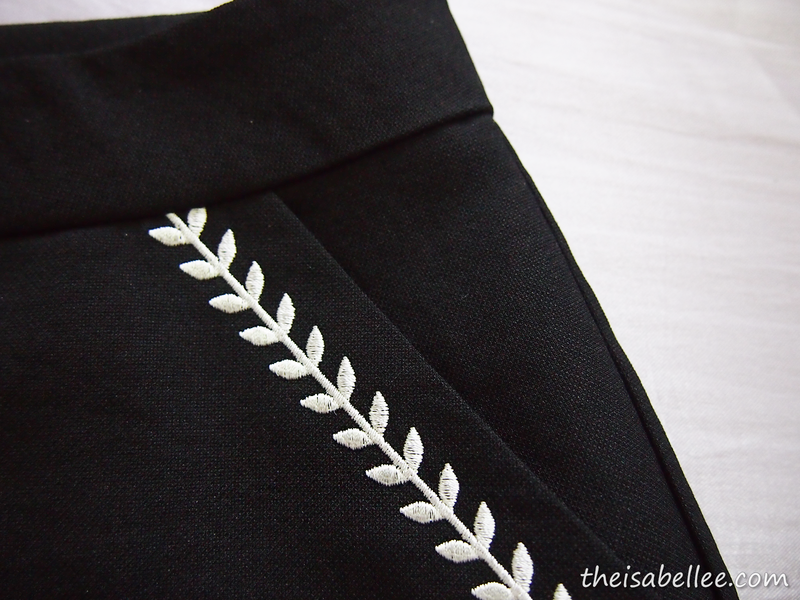 The Laurel Skorts are from Showroom too! They're not really skorts though.. Skorts are usually shorts inside a skirt or have a flap of fabric on the front. 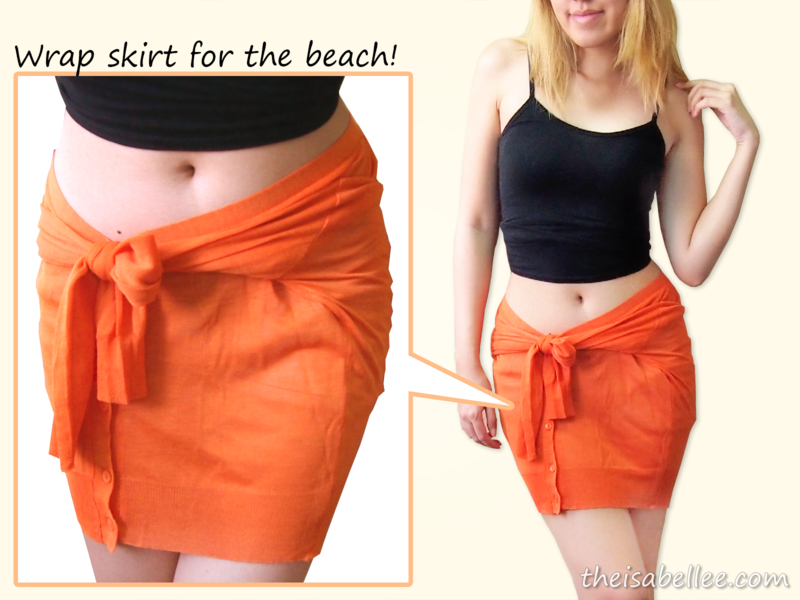 However, this one is more of a skirt with a tiny piece of fabric between your thighs. Something I can only explain with a photo.. LOL So although it wears like shorts, you still gotta sit like it's a skirt. The quality is really good and I love it! I particularly chose this cardigan for this purpose because of its sheer material. 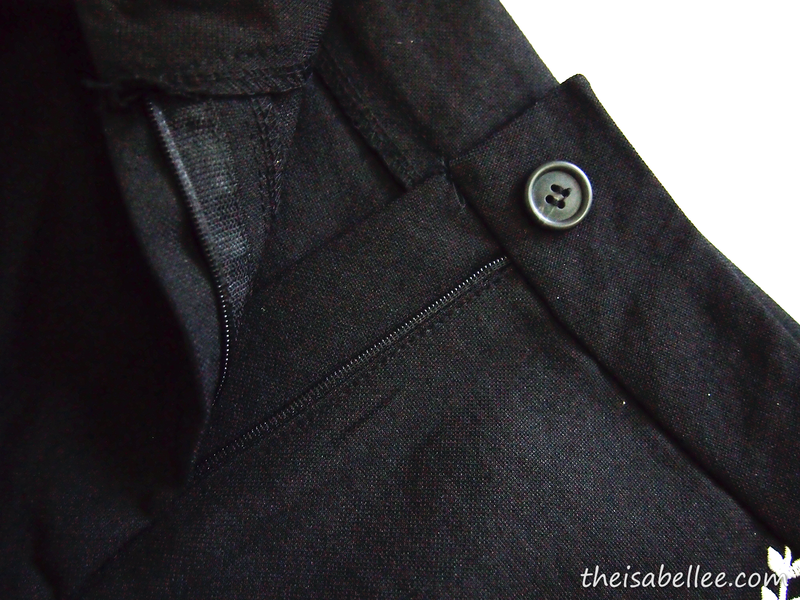 Basically, you wrap the cardigan around your waist, button up and tie the sleeves into a knot. Not too bad right? Gonna go hunt for more sale items at Showroom Korea.